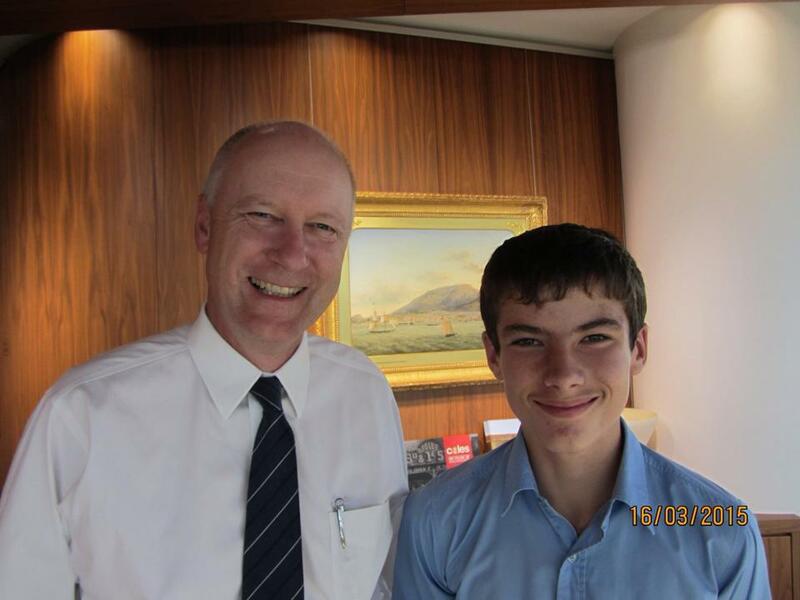 Richard Goyder is the Managing Director of Wesfarmers, the largest employer in Australia, and oversees the employment of over 200,000 people! I was incredibly fortunate to spend one on one time with Richard where he was able to discuss the keys to managing a successful business, and how to deal with life’s great pressures. His advice has been incredibly helpful in developing the skills I need off the track. I admire what he has achieved as well as the approach he has to success and I am very grateful for the interest he showed in my ambitions. 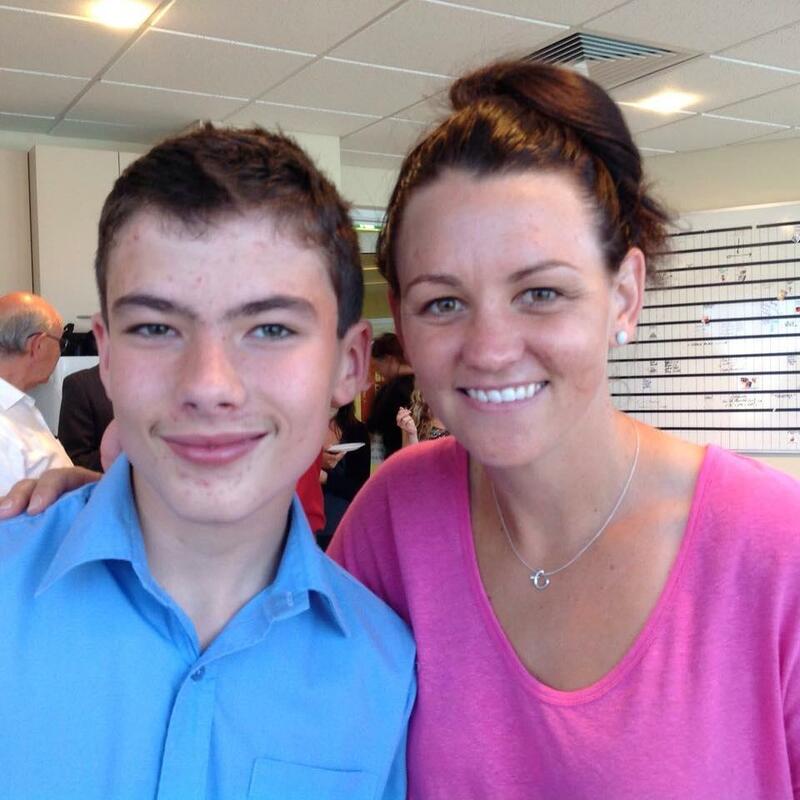 Casey Dellacqua is currently ranked the number 44 women’s tennis player in the world. When I have met with Casey we have been able to discuss the advantages of persevering in a sporting career, and how to get the most out of a career in any sport, and how to deal with challenges that I may face. Casey is an inspirational professional athlete to follow, and I very much enjoy watching her play and achieve great success. It is all the more special knowing how hard she has worked to make her goals come true!